Storyline: The elementary school teacher Anna Marchant lives with her boyfriend Bryce in a nice apartment and every now and then she meets her best friends Francine and Nina to drink and talk. When Anna is crossing a bridge to meet Bryce, she sees an infamous serial-killer killing a woman. Anna runs but she is attacked by the killer and she falls off the bridge and hits her head. Anna stays in coma for a week and when she awakes, she learns that she has brain damage followed by Prosopagnosia, a disorder of face perception where the ability to recognize faces is impaired, while the ability to recognize other objects may be relatively intact. 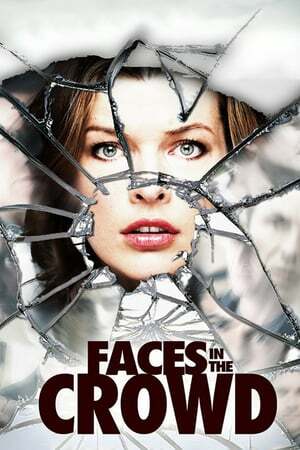 The police detective Sam Kerrest unsuccessfully tries to force Anna to remember the face of the serial-killer. Now the serial-killer knows that Anna has seen his face, but she is incapable of even recognizing Bryce and her close friends.